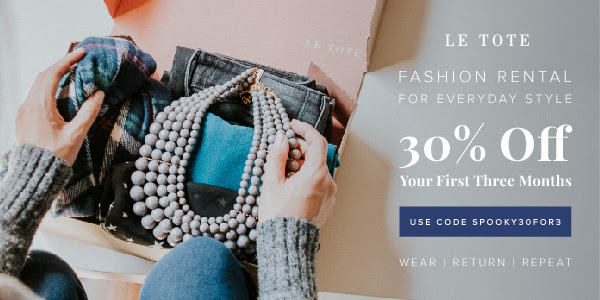 Le Tote: Take 30% off your First Three Months! ← MeUndies: October Design Review! Plus Coupon!